Eye clinic supplies multiple vision solutions in one center. Being part of a well-respected eye care group has important advantages for an eye clinic’s patients, asserts James X. Lawrence, OD. Dr. Lawrence practices at Florida Eye Specialists & Cataract Institute at Ruskin, part of the institute’s family of eye care centers. The Ruskin office, opened in 1995, is a unique member of that family. It’s that very thorough approach to eye care that Dr. Lawrence and the clinic’s staff are able to offer that sets the Ruskin office of Florida Eye Specialists & Cataract Institute apart. Services available in Ruskin include comprehensive eye exams that test not only for vision but also for general eye health, including eye conditions relating to diabetes, high blood pressure and thyroid disorders. The Ruskin center also offers management of serious eye diseases such as glaucoma, dry eye syndrome and macular degeneration. Specialists who bring their skills to the Ruskin clinic on a regular basis include board-certified ophthalmologists Marguerite Kohlhepp, MD; a specialist in diseases of the retina and macula, and Dilip Rathinasamy, MD, a cataract surgeon. follow-up appointments at the Ruskin clinic. Florida Eye Specialists & Cataract Institute at Ruskin also handles a significant number of referrals from the area’s urgent-care centers when patients have eye injuries, infections or foreign body issues that aren’t responding to treatment. What really sets the Ruskin clinic apart is the full-service optical shop, which is located on site and open to the public. The shop offers top-of-the-line products at reasonable prices, and has a state-of-the-art, in-house laboratory. The optical shop at Florida Eye Specialists & Cataract Institute at Brandon offers a wide array of eyeglass and contact lens options. With glasses, the lenses are ground according to the doctor’s prescription in the on-site lab and fit into the selected frames. Many strengths of contact lenses are available in the shop. The doctors at the Ruskin clinic perform comprehensive vision exams. This is done not only to evaluate the health of the eyes, but also to determine the most accurate lens prescriptions for vision correction. Among the issues they look for are problems focusing at near, far and intermediate distances, which can be corrected with progressive lenses. Unlike bifocals or trifocals, which have lines separating the different powers included in the lens, progressive lenses have no lines, yet they still allow the wearer to see clearly at all distances. “Going back ten or twelve years, many people had issues with progressive lenses and couldn’t wear them,” recounts John Kelly, LDO, licensed optician. “Today, people who try them again are surprised because advances in computer systems and lens design have made them so much better and easier to use. Because the newer progressive lenses provide sharp vision and smooth transition at any distance, they have become particularly popular among those who require a different lens power for reading than they do for distance vision. Most people begin to have problems seeing objects up close or in dim light around the age of 40. This condition is recognizable in a person who starts holding the newspaper at arm’s length to read it or turns on a bright light to thread a needle. These symptoms are common to a condition called presbyopia, which is a natural part of aging. Progressive lenses are designed to correct presbyopia as well as other refractive disorders such as nearsightedness and farsightedness. Another lens option available at the Ruskin clinic is prism optics. Prism is used to correct diplopia, or double vision, which is a common condition in older adults when their eye muscles weaken. “Prism is used when there are muscle imbalances in the eye, causing strain and double vision,” clarifies John. “It’s a part of the lens prescription, a technique in how the lens is made. It reflects light differently and helps keep the eyes aligned. 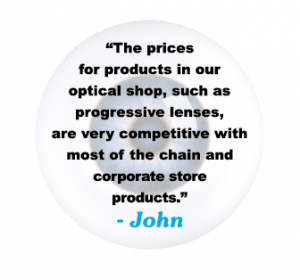 John mentions another option available for lenses that helps minimize the effects of blue light on people’s eyes. With its on-site laboratory, the optical shop in the Florida Eye Specialists & Cataract Institute at Ruskin fabricates its own lenses. That means eyeglasses can be finished in days rather than weeks. 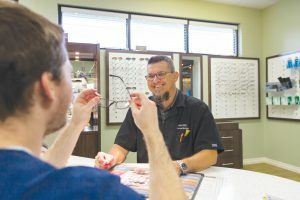 Patients can opt to use their existing frames and just get updated lenses or choose from the shop’s extensive selection of frames, including designer styles. John helps a customer choose the best frames for him. 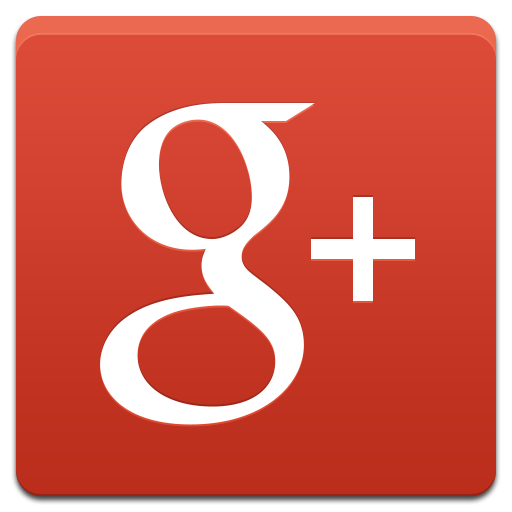 sunglasses from brands such as Costa Del Mar®, Oakley® and Ray-Ban®,” states John. “We also carry many sunwear products from private manufacturers. 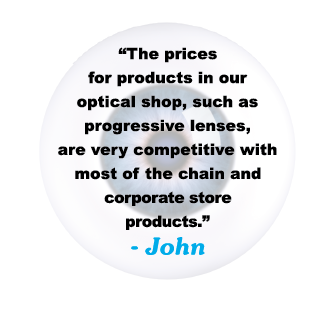 John notes that the staff at the optical shop at Florida Eye Specialists & Cataract Institute at Ruskin see their purpose as more than selling glasses and contact lenses. 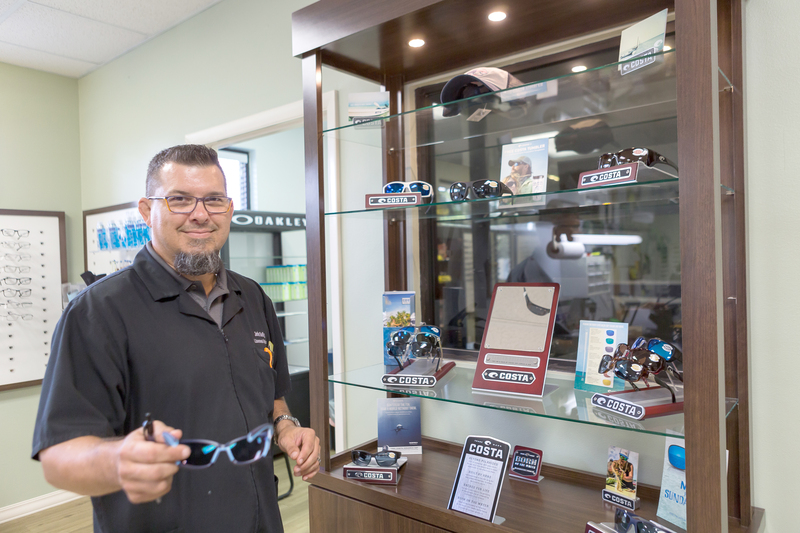 In addition to offering quality products, education and exceptional customer service are hallmarks of the optical shop at Florida Eye Specialists & Cataract Institute at Ruskin. “We educate our patients while we work with them and explain why we are advising them to go in a certain direction for their visual needs,” remarks John. “We want each customer to get the best visual product. We also give more one-on-one service to the patient. We don’t just take their order and their number. “To us, convenience for the patient is first and foremost,” he adds. “People can come here, see the doctor, then come to the optical shop and get repairs, adjustments, buy new glasses or new lenses, or troubleshoot products they bought somewhere else. They can see the doctor, then see me the same day.